Surveyor 7 lands on the Moon and returns images of the surface. 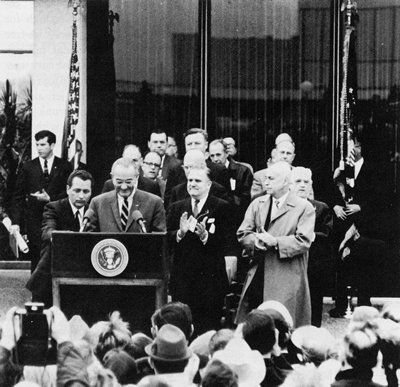 At the Manned Spacecraft Center in Houston, President Lyndon B. Johnson announces the establishment of the Lunar Science Institute, to be operated by the Rice Institute and the National Academy of Science. Apollo 7 is launched into Earth orbit. 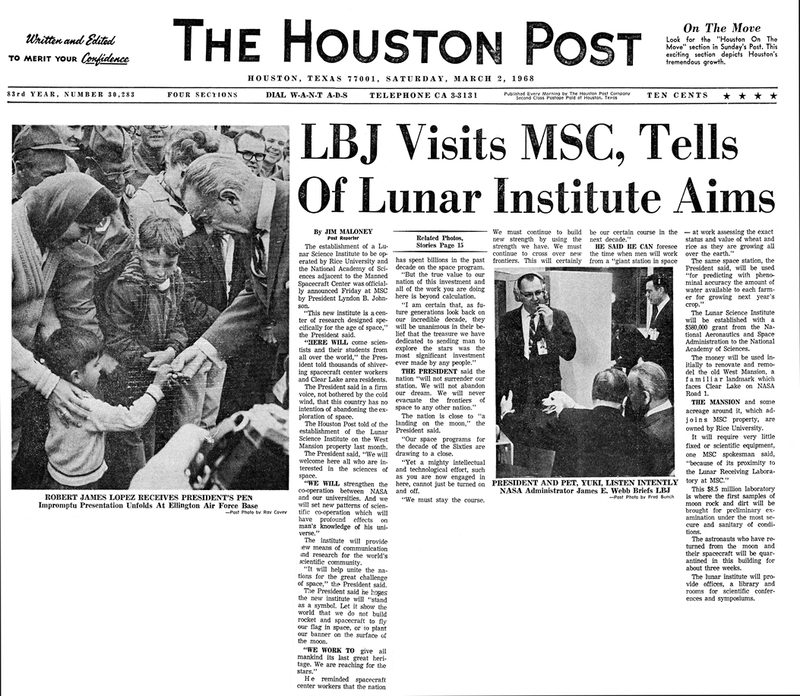 The Lunar Science Institute is formally established by NASA contract with the National Academy of Science. 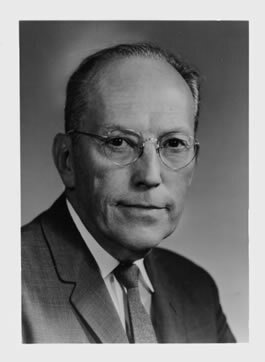 William W. Rubey is named as the first Director of the Lunar Science Institute. 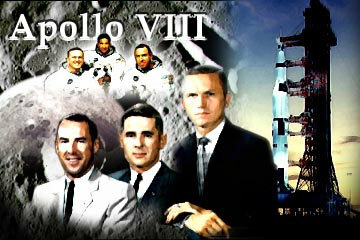 Apollo 8, the first crewed flight to circumnavigate the Moon, launches with crew members Frank Borman, James Lovell, Jr., and William Anders.